“Breathe” is a programme which I’ve introduced to Franklin. Breathing disorders are very common in our community. 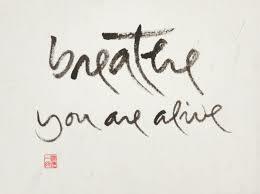 Learning to breathe effectively can alleviate and/or manage many physical, physiological and psychological conditions. What happens in a typical “Breathe” coaching session? Offer a daily “Breathe” programme for the client, with follow up support as required.